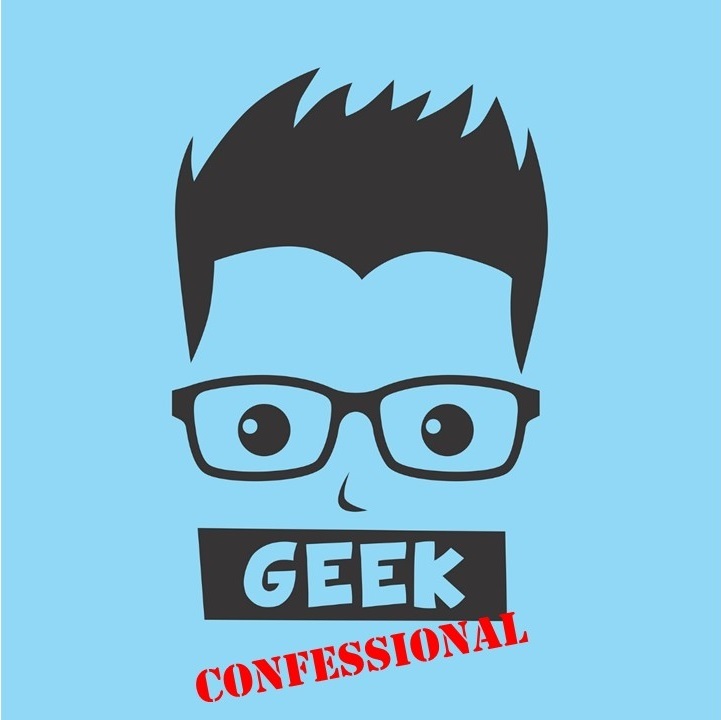 Welcome to Geek Confessional, an on-going series of confessions from this particular geek. It might be a confession about some geeky thing I’ve done or continue to do. It might be a confession from this geek about something not-so-geeky. We’ll just have to wait and see what this turns into. I have a large amount of games in my Steam library. 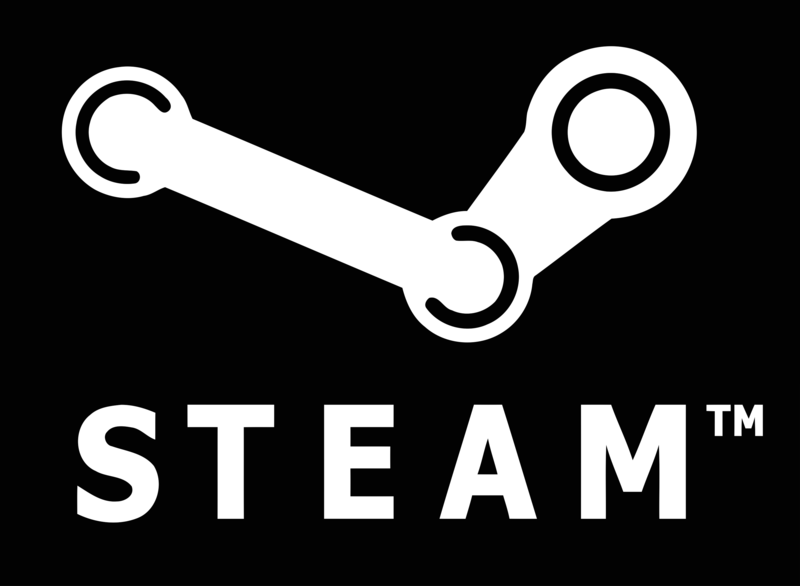 If you’re not a PC gamer, you may not be aware of what Steam is and why it is so insidious. Steam is an on-line store that allows you to purchase games and download them, all from and to one central location. You can find the big ticket items (like the latest installment of the Batman Arkham series) to incredibly creative indie games. There are games of every kind available through Steam. What makes Steam so truly maddening, though, are their biannual sales. Once in the summer and once in the winter, Steam slashes prices on their products to a ridiculous amount (anywhere from 33% to 50% to even, in some cases, 95%). This is great for finding a cheap deal on a fun game. It’s not so great when you’ve already got a large collection of great games that you haven’t been able to play. I have a problem with Steam. Lately I’ve loved getting the little indie games from them. If it looks quirky and amusing, I’m there. But I’ve built up a bit of a backlog in terms of how many games I have yet to play. It’s hard to quantify how many there are. 1,675 continuous hours of play. Or, to put it another way, 69 days, 19 hours, and 6 minutes. Watch the entire run of Star Trek: The Next Generation 12 times. I could keep going, but I won’t. Needless to say, I’ve got quite a few games here. Now, to be fair, the large library I’ve compiled is something that I’ve gotten over the last seven to ten years or so. And I’ve already played a lot of the games in my library. I don’t just buy games and let them sit there. I’d say that I’ve beaten 2/3s of the games that are on my list. But there are quite a few that I never finished for one reason or another. Still. Almost 70 days worth of playing. That’s…pretty impressive. I think I’d better play some games. When I have the time of course. There’s ministry to do, stories to write, and so on. So there we have it, folks, my first confession. There will be more from me in two weeks. In the meantime, I want to know: how many games do you have on your “to-be-played” list? Oh yes, Steam and I are good friends. And Origin too! I was just looking at my list the other day and decided I would like to finish up Mass Effect 2 and 3 (yeah, I know, I’m really behind). I just finished all 3 Dragon Ages and highly recommend Dragon Age 3, easily one of my favorite games of all time! Definitely do the Mass Effect games! Mass Effect is my favorite franchise in gaming. But be sure to get the extended ending DLC for the third game. And Leviathan too, if you can. I have Dragon Age 3 on my desk waiting for me. I have to finish my current WIP before I can start playing it, though, or else I’ll get lost down that rabbit hole. I got into steam via HumbleBundle–a dangerous combination, as HumbleBundle has tiered pay-what-you-want structure for bundles of ebooks and games…I have less than ten games (The Novelist, Always Sometimes Monsters, Child of Light, Doctor Who:The Eternity Clock. Secret Files: Tunguska, Stacking, Syberia, The Night of the Rabbit: Premium Edition, Broken Sword 5: The Serpent’s Curse and Marvel Heroes)… but my download speed is horrible and I’ve only actually played three of the above games. I want to play The Novelist as well. Need to check if it’ll work on my stone-age computer though. I don’t have much in my Steam library, since my computer is hardly a gaming machine, but I can identify with what you’re talking about in terms of books. Between my Kindle and the paperbacks stacked up on the bedroom floor I have more books than I’ll ever be likely to get through (sounds like a challenge). And now that we have Netflix in Australia, well let’s not even talk about TV shows. Yeah, my to-be-read pile is out of control. I’m guessing close to two dozen paper books, I don’t know how many on my Kindle, and I’ve got three more arriving from Amazon tomorrow morning (summer Enclave list!). Being a gamer takes more effort and dedication than I’ve ever been able to muster. My Steam backlist is made up of indie games from Humble Bundles and older popular games that people convinced me to try or that I had interest in from a theoretical interaction design perspective. Though, I’ve recently been into Civilization: Beyond Earth, so that’s probably the most well-known AAA game I’ve ever been playing while it’s still kind of popular. (I don’t really count my forays into Left 4 Dead/L4D2, because they’re older and I never managed to become acceptably okay at FPSs). Currently, my long-term indie gaming goals include seeing all the endings in Neverending Nightmares, beating Skyborn, and then probably taking up a different RPG Maker-based game. But I would like to try to win SW:KotOR once. I also have a big backlist from GOG, where I bought all the nostalgic DOS games and early FPS classics and told myself I had to play them for educational value. I’ve got a few AAA titles that I’ve never gotten around to playing, but yeah, the indie games are what do me in. Thankfully, they don’t take long to play usually. Definitely do KotOR! One of the best Star Wars stories I’ve ever seen outside of the movies (and that’s all I’ll say, because spoilers and all that).